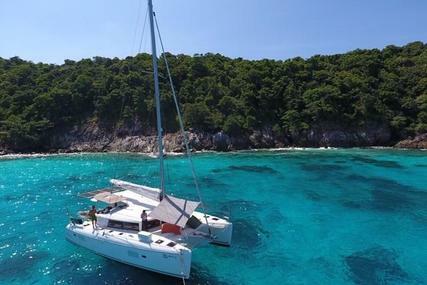 A catamaran boat is balanced on two hulls and can be powered by power or sail is often known as a multi-hulled watercraft. 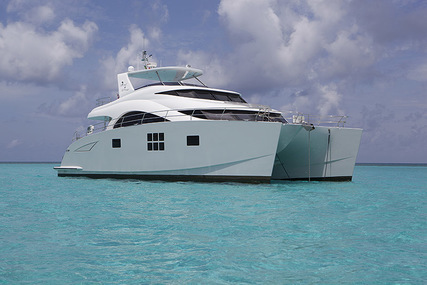 Depending on the size of the boat, the space separating the two hulls might be filled by a cockpit, the main cabin, and usually some netting (which can be a great place for relaxing in the sun). 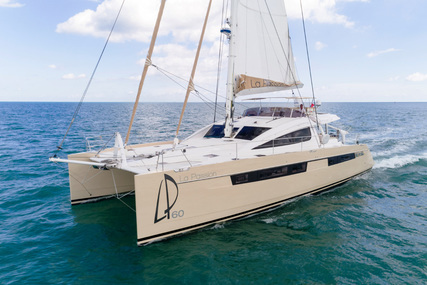 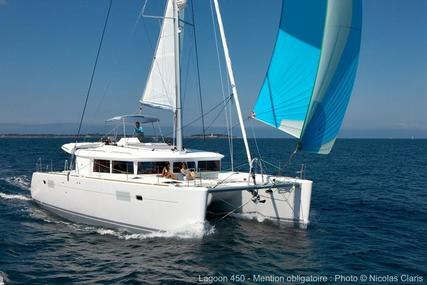 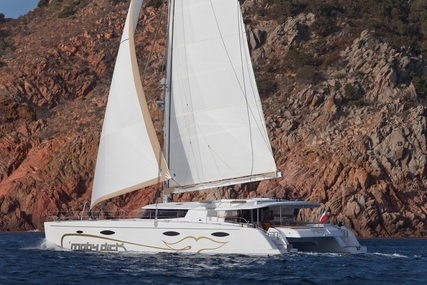 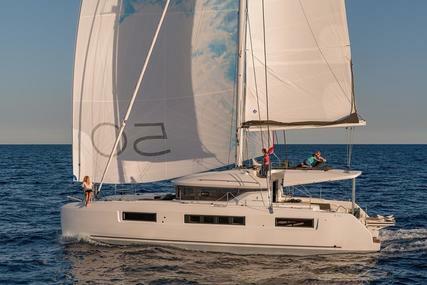 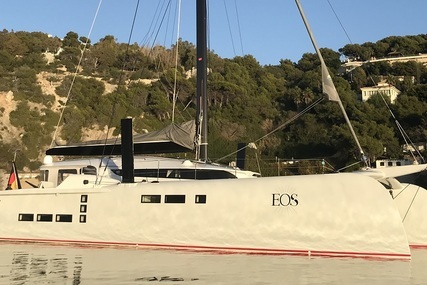 There are many benefits of multihull over monohull boat; including stability, these great catamaran boats rarely heel more than 5 degrees, which means passages are more enjoyable, drink and food stay on the table, and there are no balancing acts on deck, so it is less tiring, The generous saloon area and on-deck space offers 360 degrees visibility. 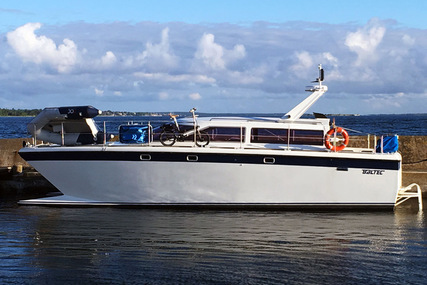 The shallow draft offers more anchoring possibilities. 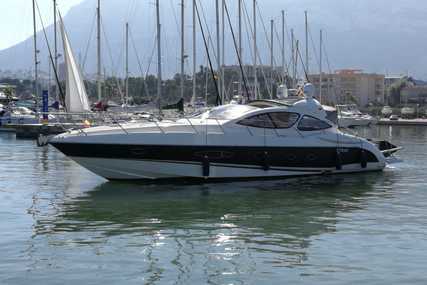 You can anchor in low tide and even beach it safely and wait for the next tide to sail. 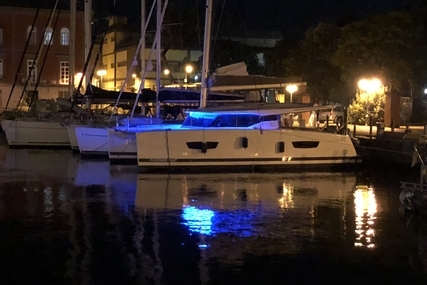 Why have one hull when you can have two?. 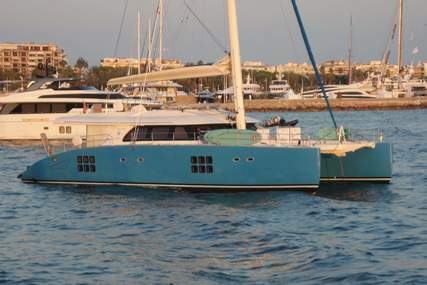 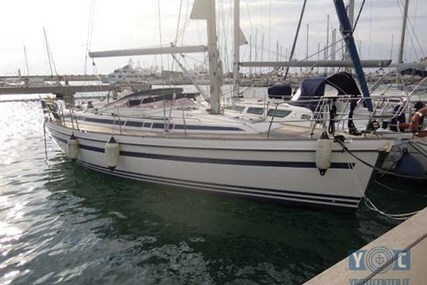 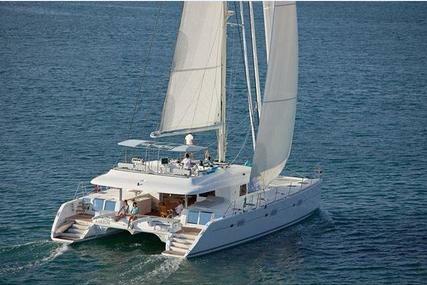 You can search new and used catamarans for sale include sailing catamarans and power catamarans. 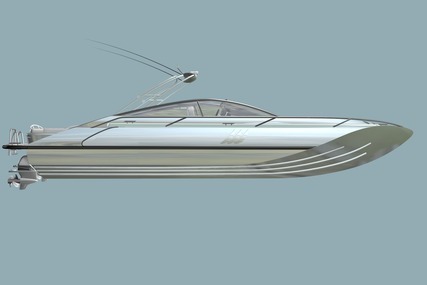 The two hulls can be configured into a multitude of ways depending on the use of the boat. 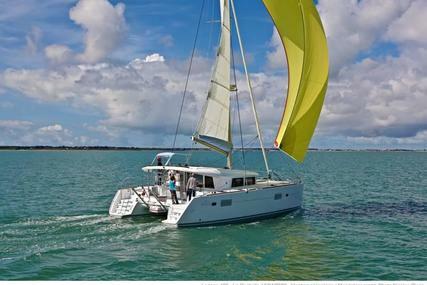 Both catamaran power boats and catamaran sailing boats are deal for bluewater cruising, crossing the Atlantic, chartering, private use. 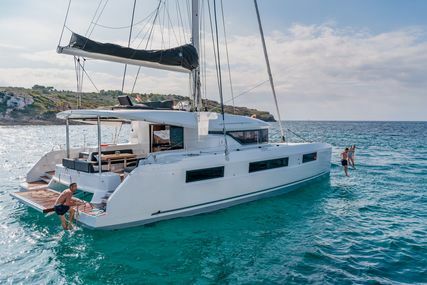 Searching for multihulls for sale will often find you sailing yacht catamarans for sale, power catamarans for sale, catamaran motor yachts for sale, catamaran sailboats, and the triple hulled trimaran. 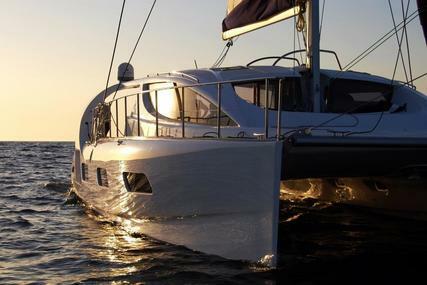 Ever dreamed of sailing off into the sunset? 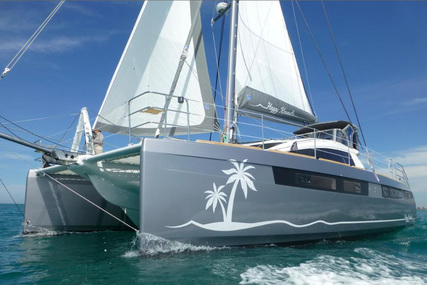 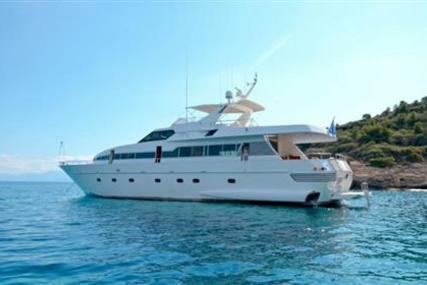 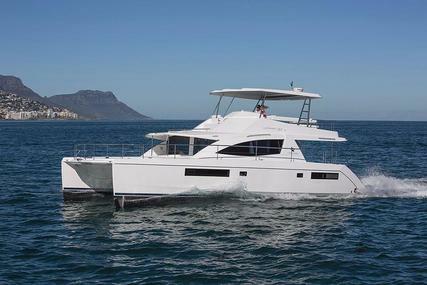 Then maybe you should consider one of these catamaran boats, browse more Boats for Sale in your area or near you.